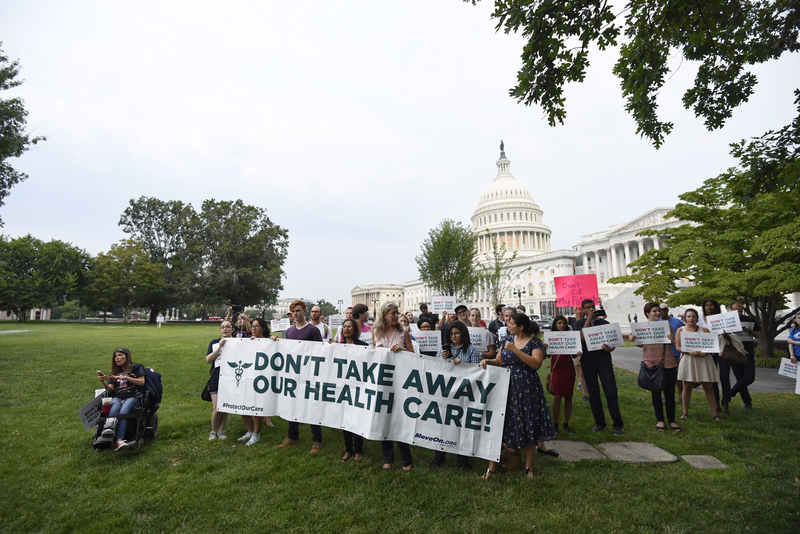 The Senate went into the wee hours of Friday morning to consider amendments to legislation most Republicans hoped would repeal parts of the 2010 health care law. 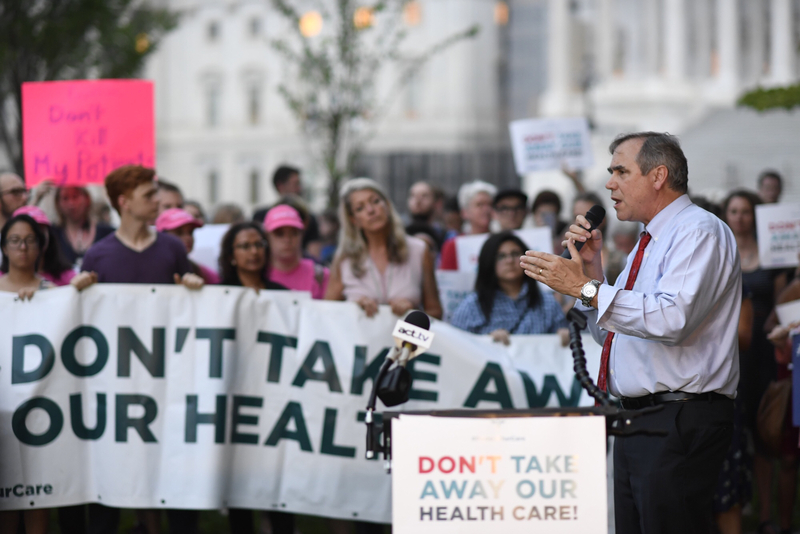 The health care effort was attached to a budget process known as reconciliation, which traditionally comes to a conclusion with an all-night vote-a-rama session on the Senate floor, in which members consider dozens of amendments. The vote-a-rama never came Friday morning. Instead Republican Sens. 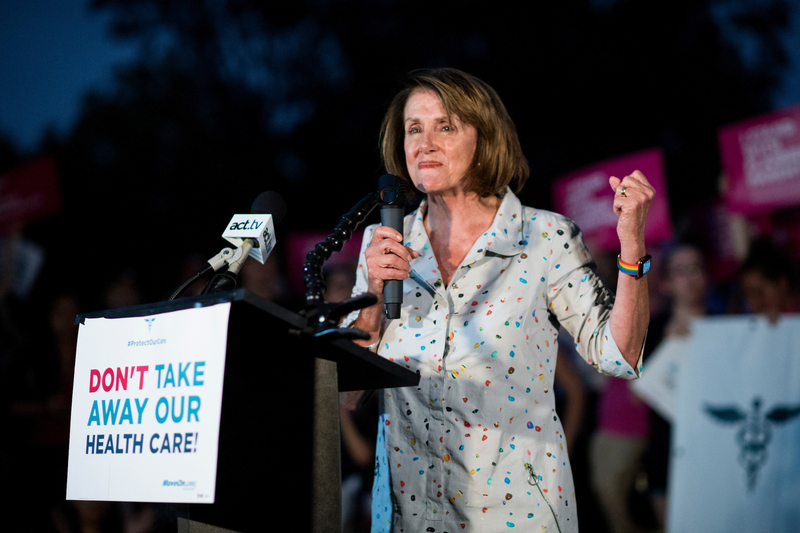 John McCain, Lisa Murkowski and Susan Collins joined Democrats to cast decisive votes to defeat what became known as the “skinny” repeal bill. 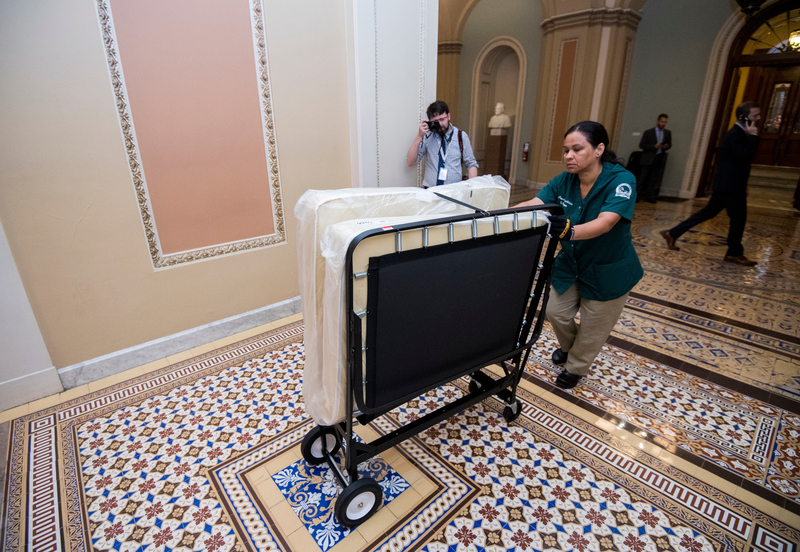 3:27 p.m.: Cots are seen being wheeled toward the majority leader&apos;s office to prepare for the night. 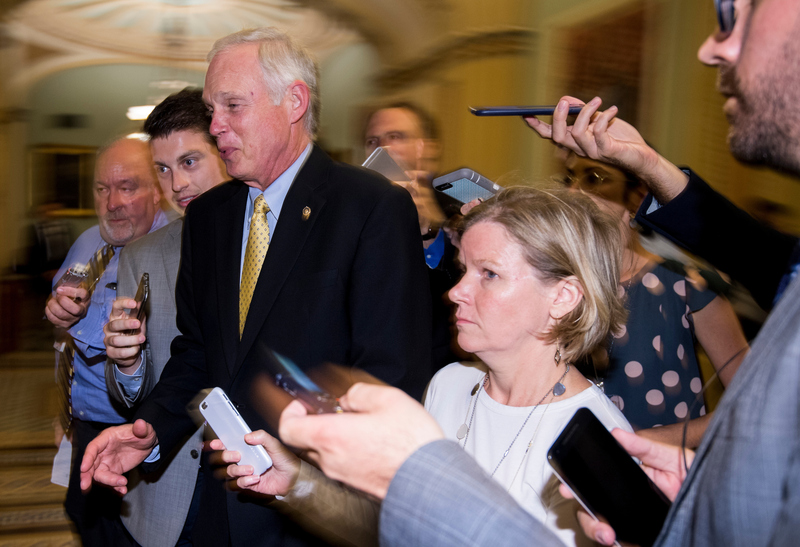 4:49 p.m. | Chaos consumes the so-called skinny bill, which Joe Williams, Rema Rahman and Lindsey McPherson report in detail is a massive gamble for GOP senators. The skinny option would need to be voted on in the Senate to be added to the bill. While the language is yet to be released, experts have warned that the rumored outline of the bill could collapse the individual health insurance market. At news conference, Sen. Graham says he&apos;s not going to vote for the &apos;skinny repeal&apos; if he&apos;s not assured by House there will be a conference. 6:35 p.m. | Republicans will be dining on Chipotle tonight in the Mansfield room of the Capitol, ahead of the anticipated vote-a-rama. 7:31 p.m. | House Speaker Paul D. Ryan on Thursday night indicated that his chamber would call for a conference on a Senate-passed health care bill. GOP Sens. 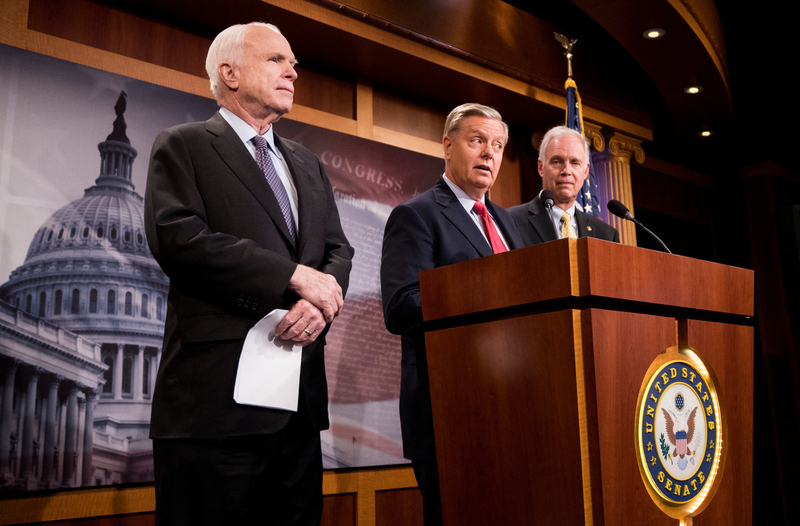 John McCain of Arizona, Lindsey Graham of South Carolina, and two colleagues earlier Thursday said they wouldn’t vote for the Senate’s current proposal without assurance of a conference with the House on further changes, seeing their chamber&apos;s measure as akin to a shell bill.“If moving forward requires a conference committee, that is something the House is willing to do,” Ryan said. 8:50 p.m. | Sen. John McCain said a statement from House Speaker Paul D. Ryan saying the House was willing to start a conference committee on health care legislation was “not sufficient.” McCain had earlier said he would vote against a “skinny” repeal bill without clear assurances that the House would go to conference. McCain says Ryan&apos;s statement on a conference is not sufficient. Ron Johnson says he appreciates that Ryan did it (but doesn&apos;t say more). 10:00 p.m. | Senate Majority Leader Mitch McConnell released the text of the so-called skinny amendment. It would repeal the individual mandate and repeal the employer mandate for eight years. It would increase contribution limits to tax-free health savings accounts for three years and repeal a tax on devices for three years. It also would allow states to seek waivers from benefit rules mandated by the 2010 health care law. It “repeals the core pillars” of the 2010 law, McConnell said on the floor after introducing it. 10:36 p.m. | The Senate will vote around midnight on the motion to commit and the skinny repeal bill. Fifty GOP senators would need to vote for the Senate measure, which would allow Vice President Mike Pence to cast a tie-breaking vote for it to pass. Click to read more details on the eight-page package.
.@AmerMedicalAssn: Action needed to address problems... but so-called ‘skinny’ bill is a toxic prescription that would make matters worse. 11:25 p.m. | The Congressional Budget Office late on Thursday evening released estimates for the new Senate health care bill. The measure would increase the number of people lacking insurance over a decade by 16 million, raising the total to 43 million. CBO also estimated that premiums for policies in the nongroup market, or individual plans, would increase by roughly 20 percent relative to current law in all years between 2018 and 2026. 11:33 p.m. | Vice President Mike Pence has arrived at the Capitol, prepared to break any ties on the health care votes. 1:06 a.m. | A vote on a Democratic motion, scheduled for just before the skinny bill vote, is being held open as Republican leaders on the floor try to secure the votes to pass their version of the “skinny” repeal. Republican Sen. John McCain was talking with Vice President Mike Pence for 20 minutes while Majority Leader Mitch McConnell was talking to Nevada Sen. Dean Heller. The motion vote started at 12:21 a.m. (Votes usually take about 15 - 20 minutes.) The Democratic motion failed 48-52. 1:10 a.m. | Sen. John McCain, whose decision on the “skinny” repeal was unclear in the wee hours of the morning was seen in a huddle with a group of Democrats on the floor — all smiling. 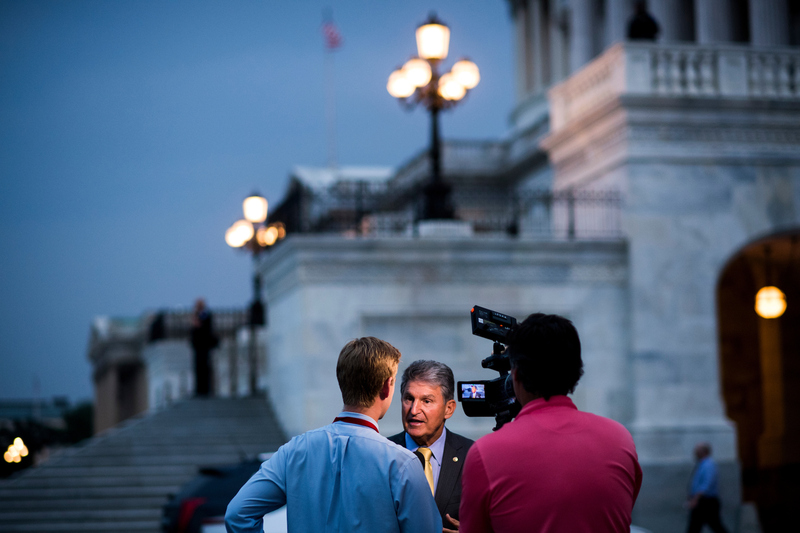 1:17 a.m. | There was a furious scramble among Democrats after talking to Sen. John McCain, consulting with staff. Republicans, in the chamber, however, were very quiet. 1:26 a.m. | The Senate is now voting on the GOP&apos;s “skinny” repeal plan for the 2010 health care law. 1:31 a.m. | Sen. John McCain of Arizona voted ‘no’ on the “skinny” plan to repeal the 2010 health care law. Other ‘no’ votes from Republicans: Sens. Lisa Murkowski of Alaska and Susan Collins of Maine. 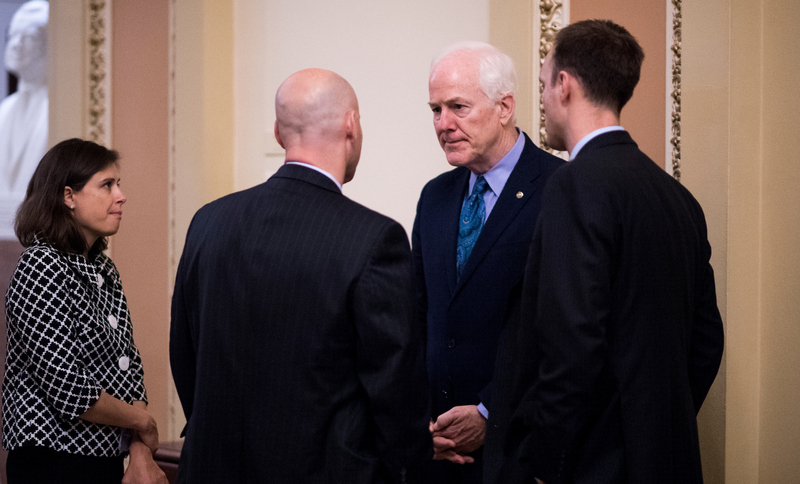 1:38 a.m. | The “skinny” repeal plan did not pass Friday morning, going down to defeat, 49-51. 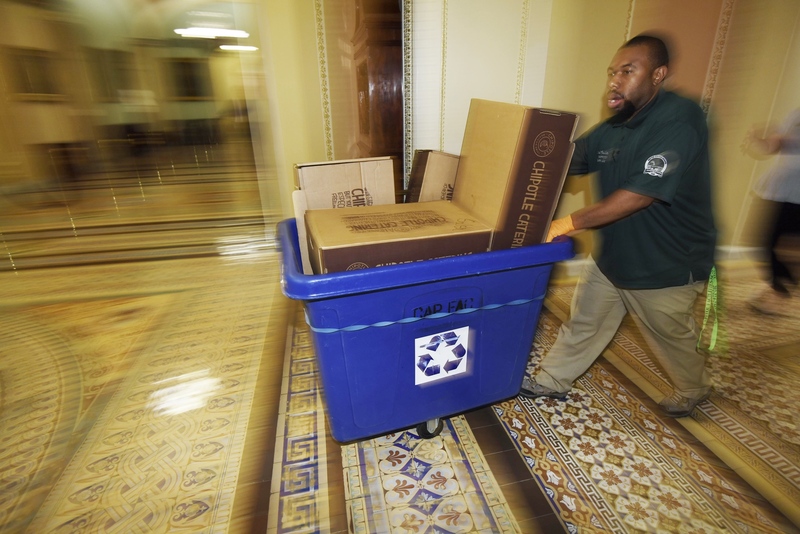 Majority Leader Mitch McConnell offered remarks after the gavel went down and thanked everyone involved in the process: “It’s a disappointment, a disappointment indeed.” The Senate will reconvene at 4 p.m. on Monday.